Capcom announced today that a new esports series for the Street Fighter franchise is coming to life in April 2019: the North American Street Fighter Pro League. This will feature 3-on-3 team battles for Street Fighter V: Arcade Edition. Six teams will form, mixed with seasoned pros, newcomers, and fan favorite players from the North American Street Fighter scene. Six top ranking players on the CPT (Capcom Pro Tour) 2018 North American leaderboards will be extended invitations to compete as team captains. The second slot on the team will be a finalist from an online qualifier. The third slot on the team will be comprised of a pool of players selected by the community. Captains will be able to draft their teams at the start of the season from the player pools. 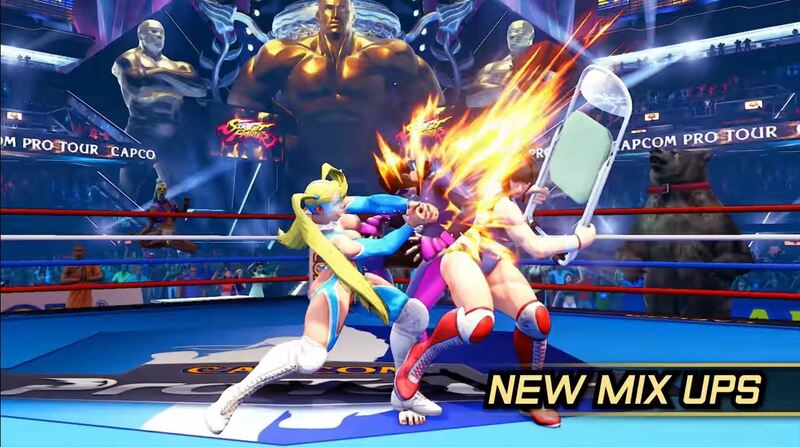 Why Don’t Fighting Games Let You Try New Characters?